We’re always looking for keen and enthusiastic members to join the team. 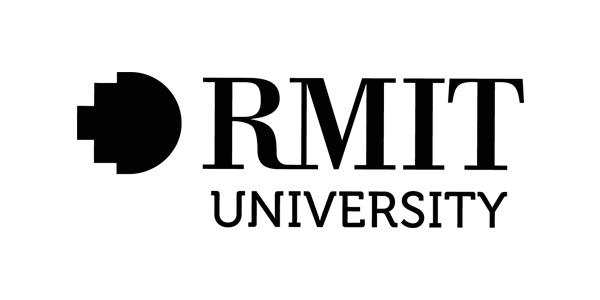 If you are interested in being involved with RMIT Racing and are enrolled as a student at RMIT University, please apply! Thank you for joining RMIT Racing! We will be in touch soon. Stay up-to-date! We’re busy and active on social media and it’s the easiest way to keep up with all the latest RMIT Racing happenings. Come on down to the workshop and say hello! The workshop is a constant stream of activity—there’s always someone in there. The team primarily communicates on Slack. Please sign up and ensure that you join the relevant IC channels. Use your first and last name as your username so that we can easily identify you!